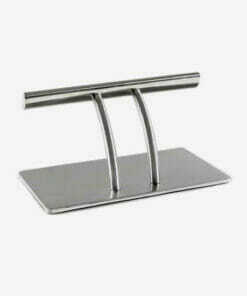 Stylish and affordable cross salon footrest. 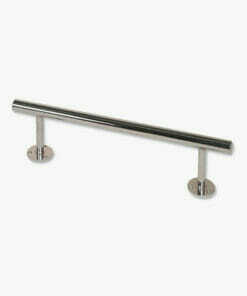 Supplied with all screws and fixings for securely floor mounting. 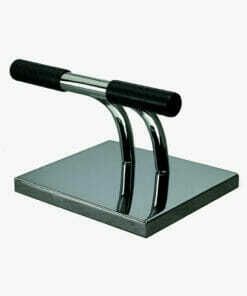 Direct Salon Furniture Cross Footrest. Stylish and affordable cross salon footrest. 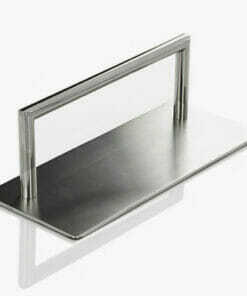 Supplied with all screws and fixings for floor mounting. 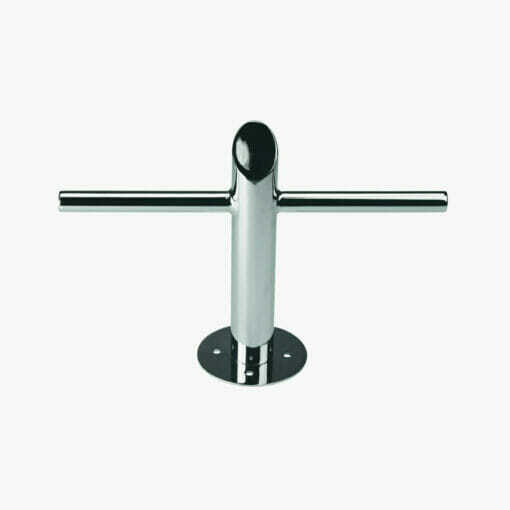 Stable and secure T-shaped design. 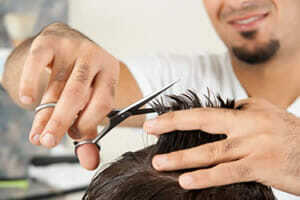 Ideal for any modern hair salon or barbers shop. Dimensions: Width 39.5cm. Height 27.5cm. PLEASE NOTE WE ONLY HAVE 12 OF THESE LEFT IN STOCK AT THIS SPECIAL PRICE. 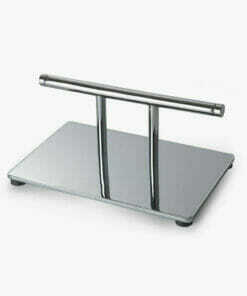 Free standing, heavy duty footrest made from polished stainless steel. 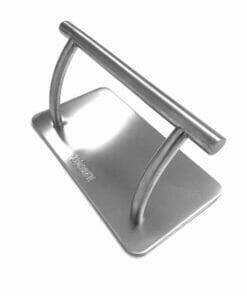 The Orbit brushed steel footrest on premium express delivery. Heavy duty salon footrest. 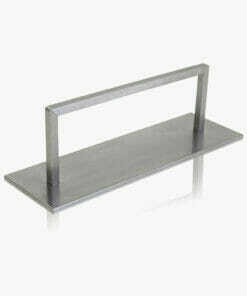 Made from moulded plastic with covered steel struts. Simple clean cut design, perfect for salon chairs of all kinds. 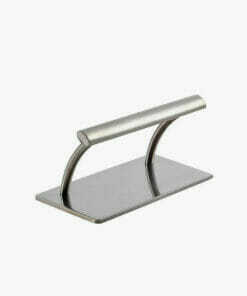 Stylish stand alone flat with angled footrest brushed alluminium footrest. Unique design that combines style and durability all at an affordable price. Modern and stylish salon footrest with a solid, heavy duty base. 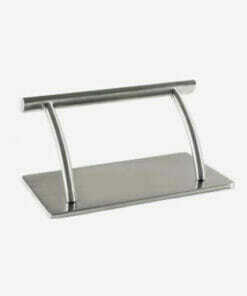 Contemporary designed footrest which is hard wearing and easy to clean. 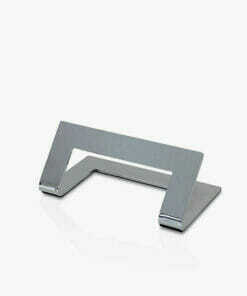 Stylish Lupo Footrest, stainless steel flat angled design. 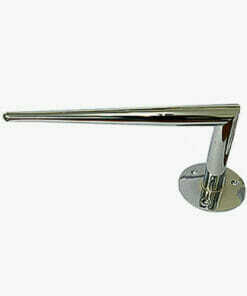 Stylish chrome footrest which can be fixed to either the floor or the wall. 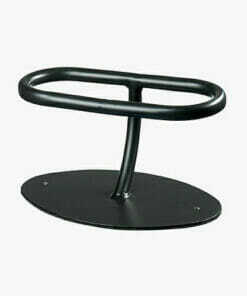 Modern and stylish salon footrest with a solid, heavy duty base on four rubber stoppers. Free standing floor footrest which offers a great combination of style and sturdiness. 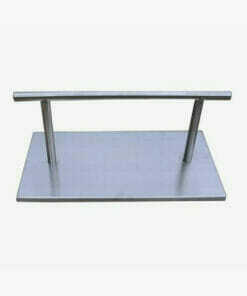 Sturdy free standing floor footrest, made from heavy duty stainless steel. 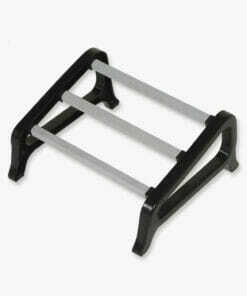 Heavy duty free standing footrest with adjustable, non-slip rubber feet. Made with a stylish chrome finish.